An important part of the Alliance's work advocating for Louisiana ratepayers and all residents of our state is our work with the Louisiana Public Service Commission (LPSC). We interact with the LPSC in a variety of ways, including monitoring LPSC proceedings, intervening in dockets, and even making recommendations to individual commissioners. 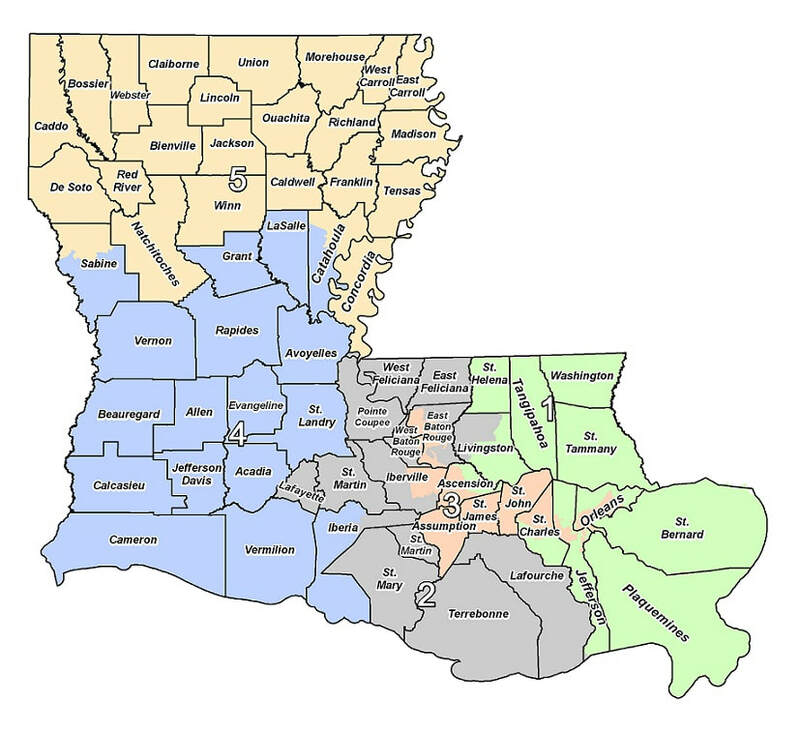 The LPSC consists of five elected Commissioners who serve overlapping terms of six years and a staff of 122, created by Article IV, Section 21 of the 1921 Constitution of the State of Louisiana. It succeeded the Railroad Commission of Louisiana that was created by the 1898 Constitution. In addition, the Commission continues to take an active and cautious role in development of a competitive, market-based approach to utility regulation whenever such an approach is in the public interest. Your Public Service Commissioner district will be listed here. ​We have created a full listing of Filings and Dockets. You can find them as well as any comments we have submitted in our Document and Comment Archive. In 2009, Louisiana’s Public Service Commission created Docket No. R-28271, Subdocket B to study the feasibility of renewable energy from the utility perspective. Each year the utilities must submit an annual report of the renewable energy they have purchased, the development of various renewable options, and how these alternative methods of generation might impact jobs, costs, and their generation mix.